See your fish differently. . . 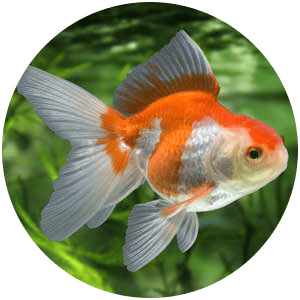 Try New Life Spectrum food and see for yourself the benefits to your fish in improved colouration and vitality. This comprehensive range of complete fish diets is now available in the UK following impressive reviews by some of the top names in USA fishkeeping. The premium natural ingredients attract even finicky feeders. Browse our website to find the best formulas for your fish. Look out for New Life Spectrum food in specialist aquatic shops near you. We use best quality krill and herring rather than cheaper fishmeals. 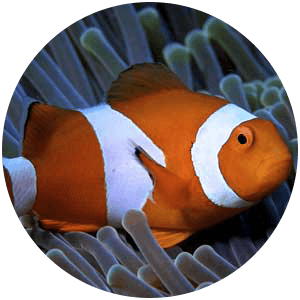 See our video - even finicky fish take enthusiastically to New Life Spectrum. 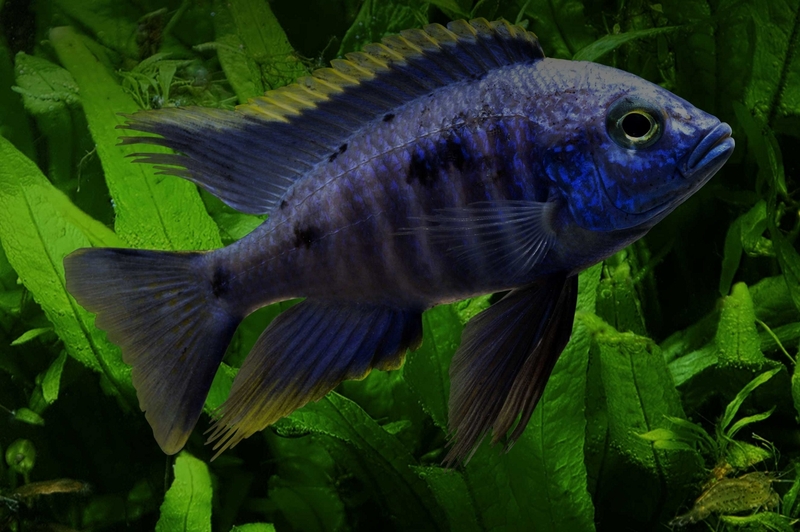 An exclusive diet of New Life Spectrum provides your fish with all the nutrients they require. Increased density compared to flake foods ensures sufficient nutrients for vigorous growth and health. 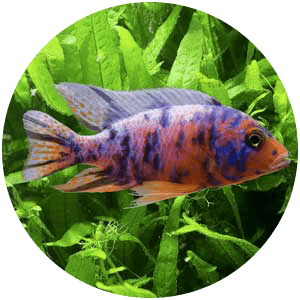 Specialist ranges for tropical freshwater, marine, and goldfish and koi.